Dr. Eagle, having been a collegiate basketball athlete has had his fair share of injuries and set backs. All doctors recommended taking pills regularly and just living with it. Frustrated, Dr. Eagle sought out chiropractic, but chiropractic found him first. 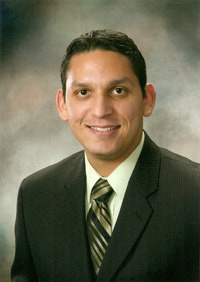 Dr. Eagle established his practice in 2009. Dr. Eagle would like to let you and the community at large know that you are not alone in the symptoms you are experiencing…We are here to provide you options! Prior to treatment, patients will be instructed on a health & wellness program. The patient will be guided through a variety of health tips. This may include instructions of ice and heat application, home exercises/stretches, as well as awareness of certain positions and/or physical activity. Dr. Eagle will work with you to create productive habits and routines that will support your success. It is the policy of Eagle Chiropractic Wellness Center to help our patients realize their total health potential by maintaining true wellness. Where does my back ache and discomfort come from? Dr. Eagle uses a “Whole Person Approach” when taking care of his patients. Dr. Eagle believes the power that made the body heals the body and that chiropractic stimulates the health potential of the body to do just that. We provide a whole host of solutions to help you get over your current condition and feel better than you have before! Chiropractic care covers a wide range of issues including but not limited to, neck pain, back pain, numbness, sciatica, sports and repetitive motion injuries, and much more! 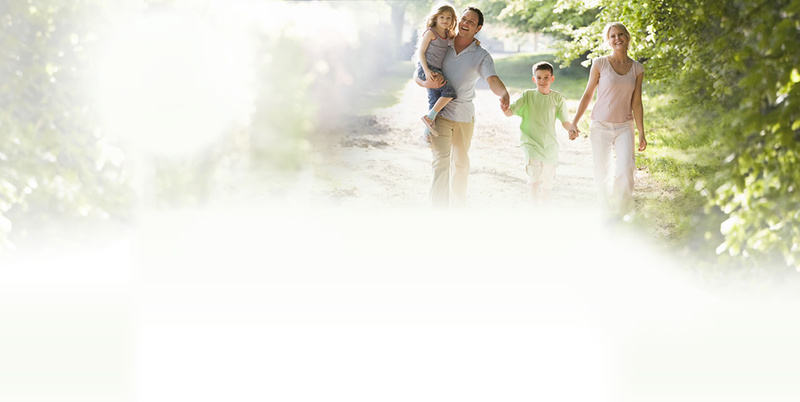 Dr. Eagle is a member of Great Doctors of Chiropractic and has helped many in the DFW Metroplex. Parents bring their young children to Dr. Eagle for evaluations of Scoliosis and early detection of other health problems that chiropractic could help such as ADHD, Allergies, Asthma, Bedwetting, Colic, and Ear Infections. In addition to treating children, the doctor works on sports and exercise-related injuries of Lower Back Pain, Neck/Whiplash Injuries (vehicle accidents), Headaches, Tingling and Numbness in the Arms or Legs, PMS, Pregnancy, Carpal Tunnel Syndrome and overall Stress among others. Dr. Eagle receives regular chiropractic care to stay well and keep up with his active life.